Champion Cycle Company was established in 2012 as a rookie and energetic distributor in cycling business with a great passion, knowledge and potential. We operated on bikes and parts distribution with 1,000 square meter warehouse and have a showroom in Bangkok. 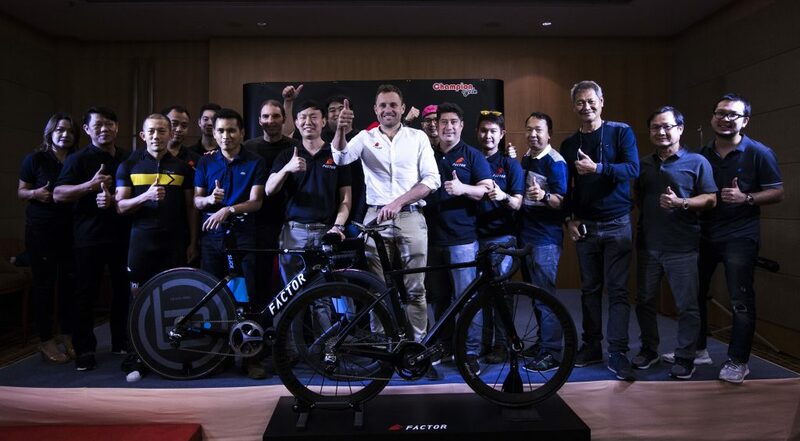 We have vision and ambition to working with many global brands to bring the finest and high performance products into cycling market across Thailand.